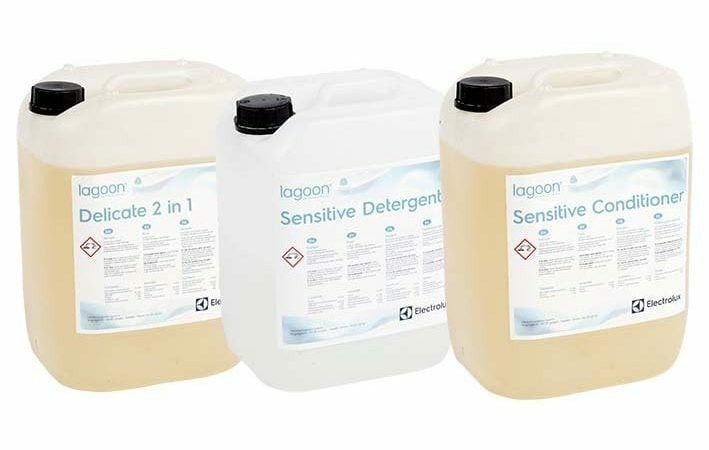 A wide range of our Accessories and Consumables will be fundamental for every detail of your laundry. The right trolleys and racks facilitate the handling of the laundry and help to prevent repetitive strain injuries. 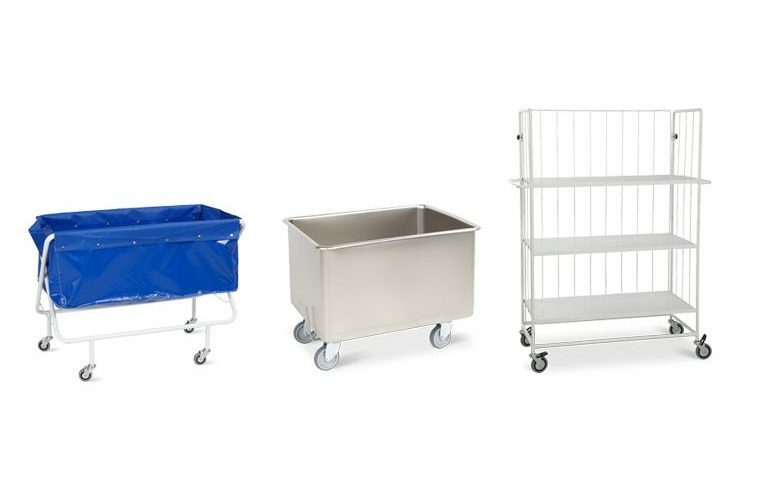 Ergonomic laundry trolleys and racks fit into laundries, hospitals, nursing homes, hotels, spas, etc. Its design ensures that the trolley will come close to the equipment so that the laundry does not end up on the floor.